Celebrate your special occasion amidst the gallantry of The Rookery. You and your guests will be delighted by the timeless beauty of Frank Lloyd Wright’s masterful designs within the building’s Light Court. 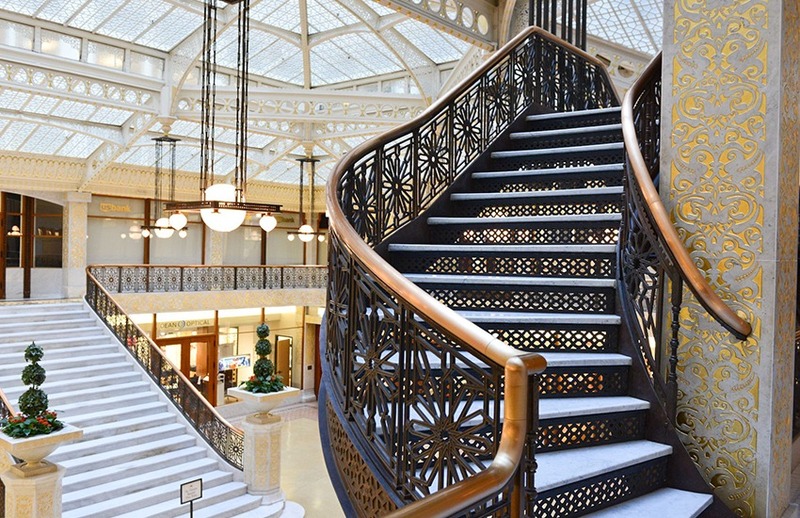 The ambiance at The Rookery cannot be matched.